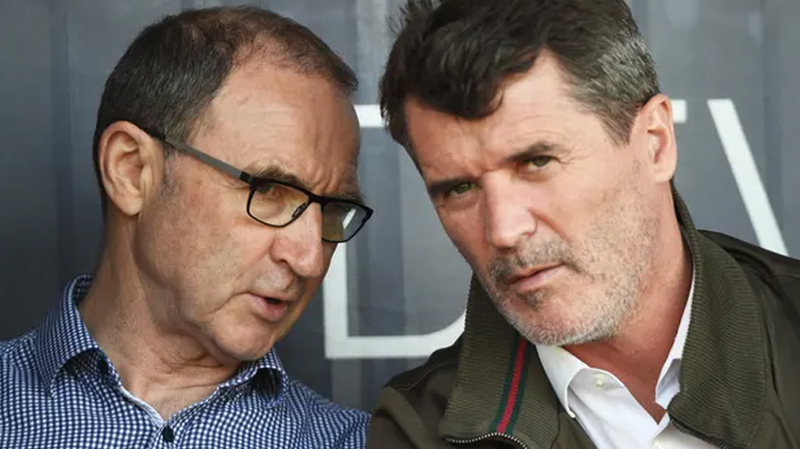 Roy Keane is returning to English football after agreeing to become Nottingham Forest’s assistant manager in a move that will see him resume his working relationship with Martin O’Neill from their time together with the Republic of Ireland. Keane has been considering an offer since O’Neill was confirmed as Forest’s new manager two weeks ago and the former Manchester United player arrived at the Championship club’s training ground on Monday. The move has taken some time to go through, partly because Keane wanted time to consider whether he should take on another No 2 role or wait for an opportunity to re-establish his own managerial career. However, Forest have been working hard behind the scenes to demonstrate their ambitions under the ownership of Evangelos Marinakis and an announcement is now expected to confirm Keane’s appointment. O’Neill, tasked with ending Forest’s 20-year exile from the Premier League, has overseen two matches as Aitor Karanka’s successor since returning to the club where he played a significant part in their European Cup wins of 1979 and 1980. Keane’s impending return will invoke its own sense of nostalgia given his own history with Brian Clough.